You cannot add "Blue Fantasy" to the cart because the product is out of stock. 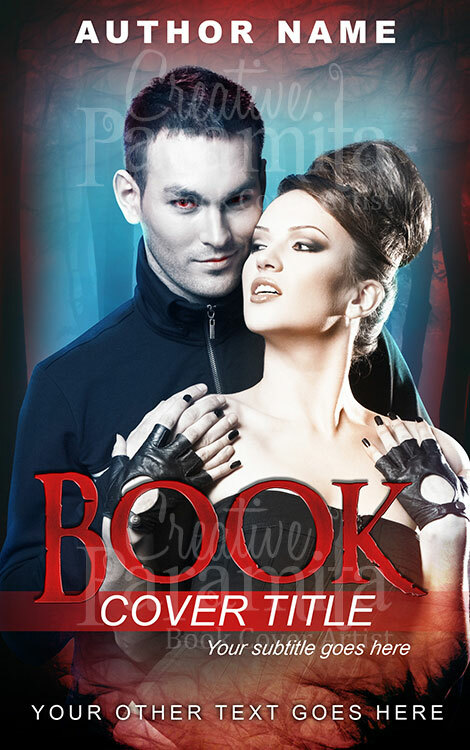 Romance ebook cover for sale. 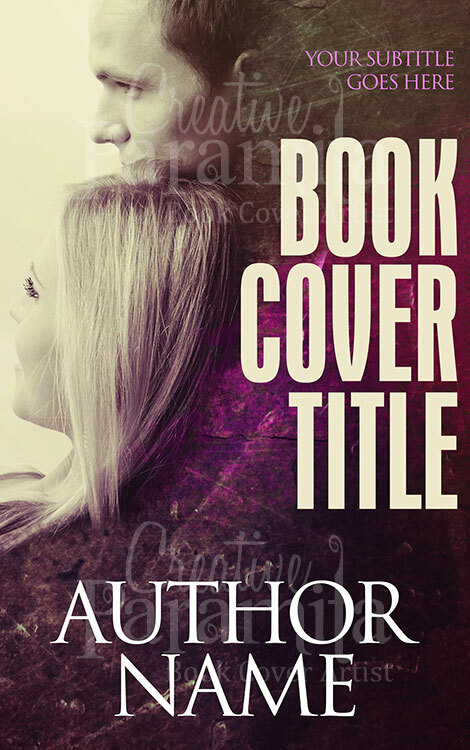 Simple, elegant, attractive premade book cover for romance ebooks. 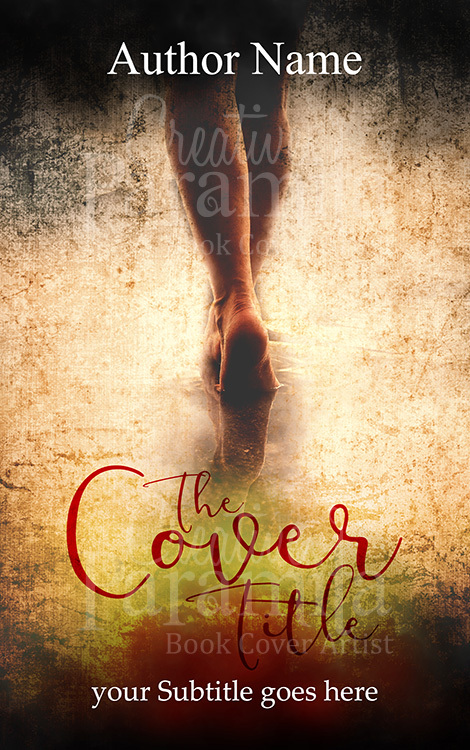 Prominent title fonts and beautiful colors used for the cover design. 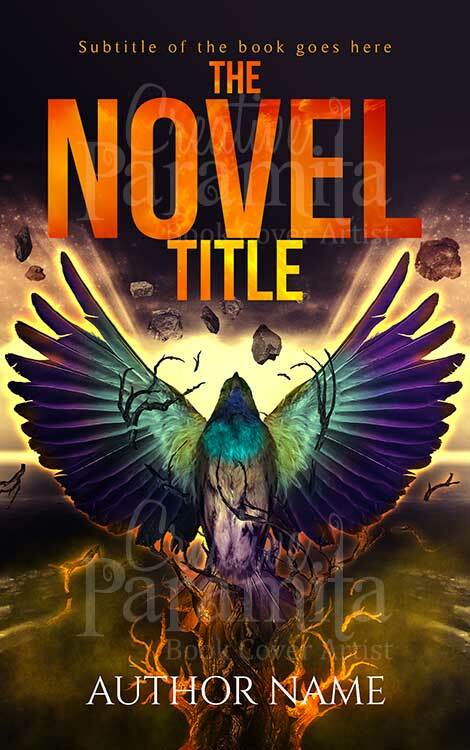 Landscape on the lower half of the design while we have a couple on the upper half of the book cover.